Since I’m returning to Bali in September, I’m looking for new gems to stay in while I’m there. 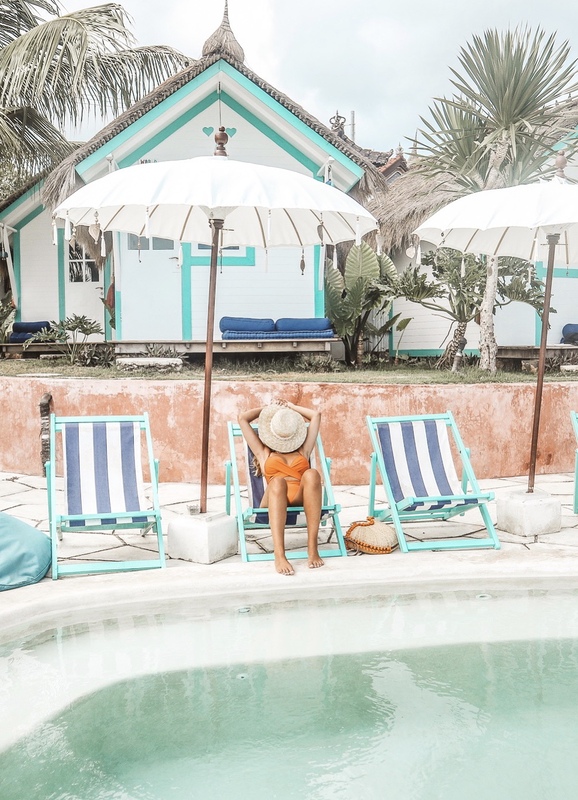 I simply had to share with you guys what I’ve found because there are such amazing things on AirBnB, especially in Bali! Good to know: get 30€ off of your reservation on AirBnB with this link! The most excentric one: this 5 story tall construction is entirely made out of bamboo. 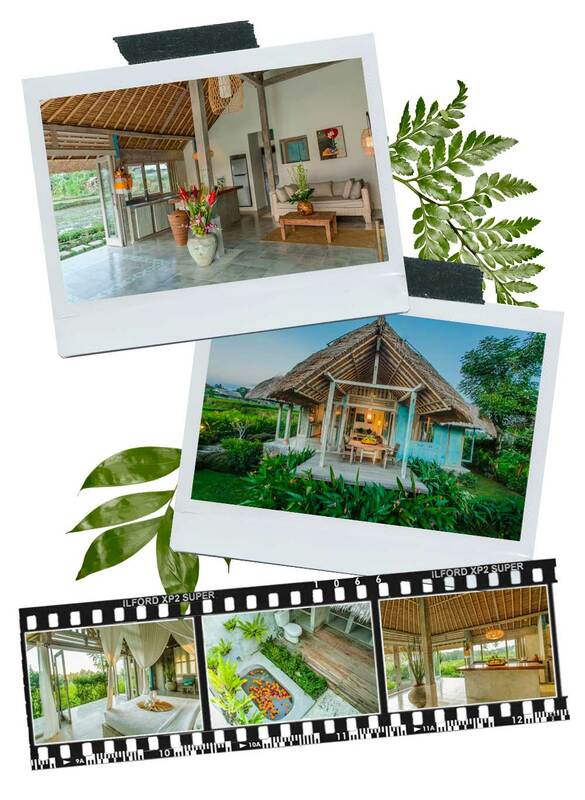 Located in the Ayung River Valley, South of the island and not far from Denpasar, this atypical villa accommodates up to 12 travelers. Enjoy the stunning architecture and the private pool with amazing view. Abiansemal, from 701€ per night. The most design one: not only is this villa ultra luxurious, but it is also uniquely well decorated. The (big) plus : its beachfront situation and very nice staff. Guaranteed relaxation and disconnection. Northern part of the island, close to Bubunan. From 139€ per night. 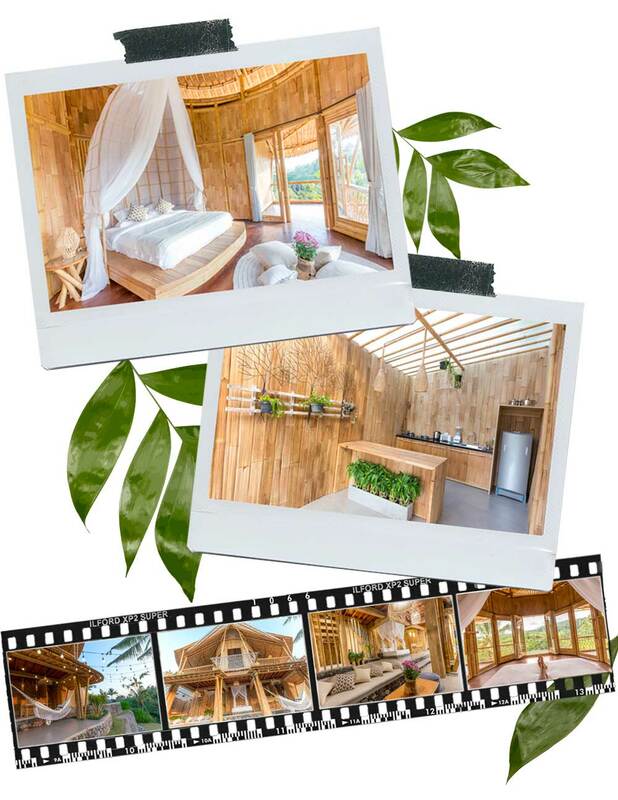 The most eco-responsible one: Hideout Lightroom is a concept of little eco-responsible houses, each very cute and built from local bamboo. Located in the middle of the rice terraces, these literal little ‘lightrooms’ are the perfect place for adventurous travelers looking for a place to wind down, away from tourists. The owners say it themselves: the place is made for eco-responsible nature lovers, unafraid of a little wildlife stopping by. Arachnophobes, abstain! East of Bali, 90 minutes from Ubud. From 100€ per night. The most instagrammable one : Aside from being absolutely gorgeous, this villa can accommodate up to 4 travelers and offers stunning views on the valley. Relax away from the city and wake up to the jungle’s sounds. The plus: the villa comes with a scooter you can use to explore the surroundings! East of Bali, from 248€ per night. 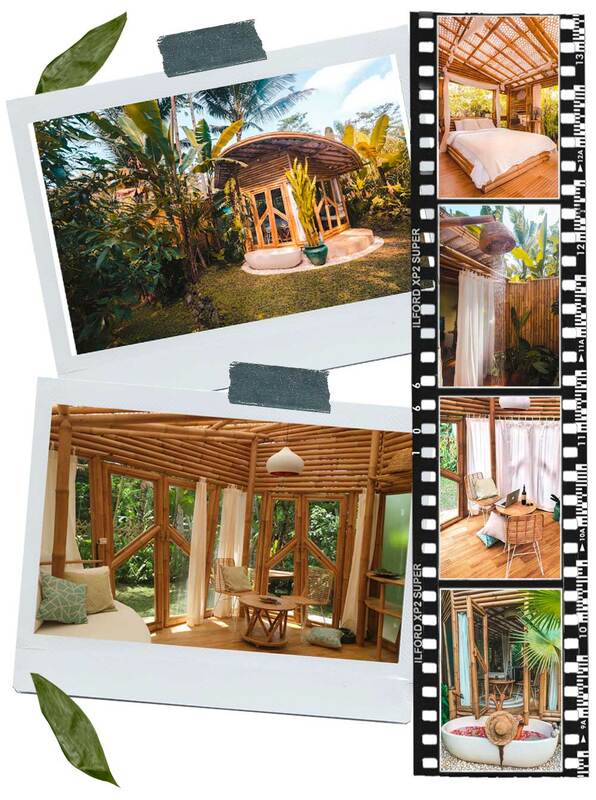 The most romantic one : this little “authentic and artistic” house, is the ideal place for a romantic getaway, without being too far away from Ubud. Enjoy the calm in the middle of the rice terraces and admire the stunning sunsets, cocktail in hand, from your private terrace (what else!). Possibility to hire a private chef for dinner. 7 minutes away from Ubud by scooter, from 87€ per night. 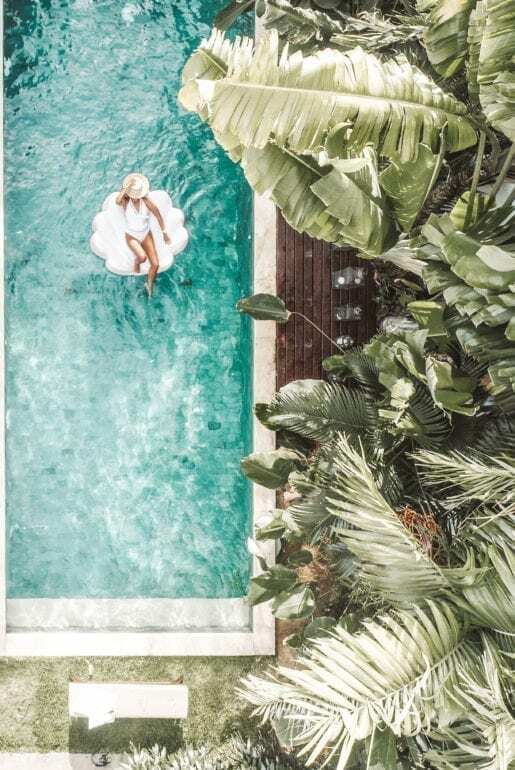 The most Balinese one : this exceptional villa is part of AirBnB’s new “Plus” program. These are all accommodations that have been checked and approved by the platform itself. Located at the heart of Seminyak, the party part of Bali, in a calm residential neighborhood, this zen and refined villa with private pool is ideal to stay in the city, while maintaining some intimacy. It can accommodate up to 8 travelers and has WiFi and parking on top of the private pool. What more could you ask for? 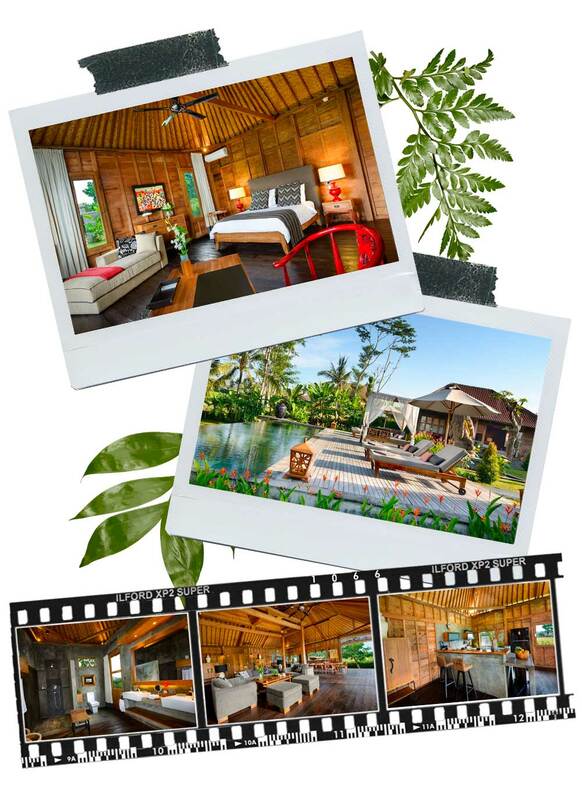 Seminyak, from 300€ per night. 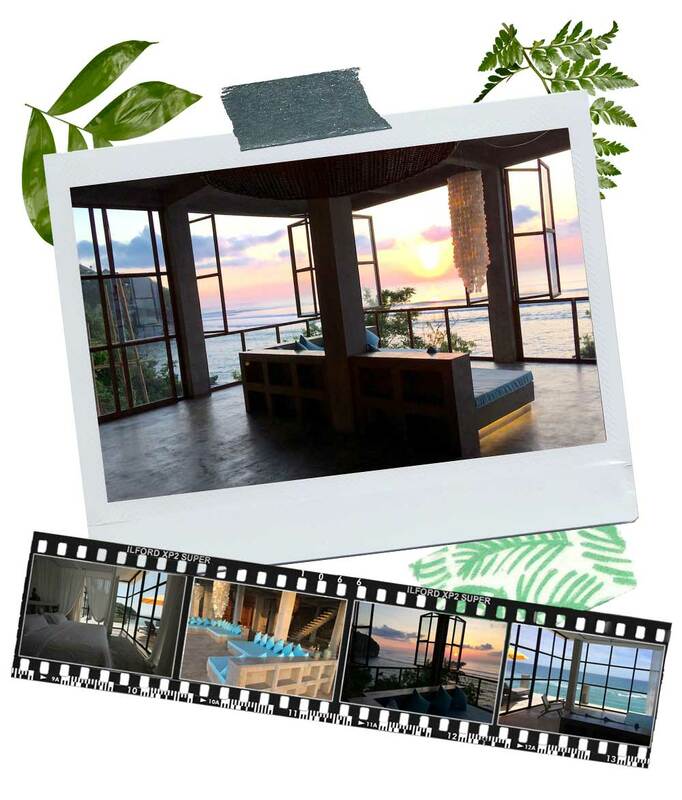 The most incredible 180 view : located on the North of the island, in Singaraja, this luxury villa offers breathtaking views over Bali (you can see for yourselves in the pictures!). The owners are proud of its prime location in one of the only parts of Bali that has remained “intact” (the even call it the REAL Bali). With its 2 bedrooms, 3 baths and private pool, you can stay here with a group of up to 8 people. Ideally located and in close proximity to the beach, you’ll discover Singaraja, Bali’s second biggest city, only 30 minutes away. Singaraja, from 114€ per night. The most zen: this private villa located across from a river is a true haven of peace. Aged 150 years old, it was totally redone by a Japanese master. You’ll be able to enjoy amazing views on the Ayung valley, its river, waterfalls and even the famous Mount Agung. 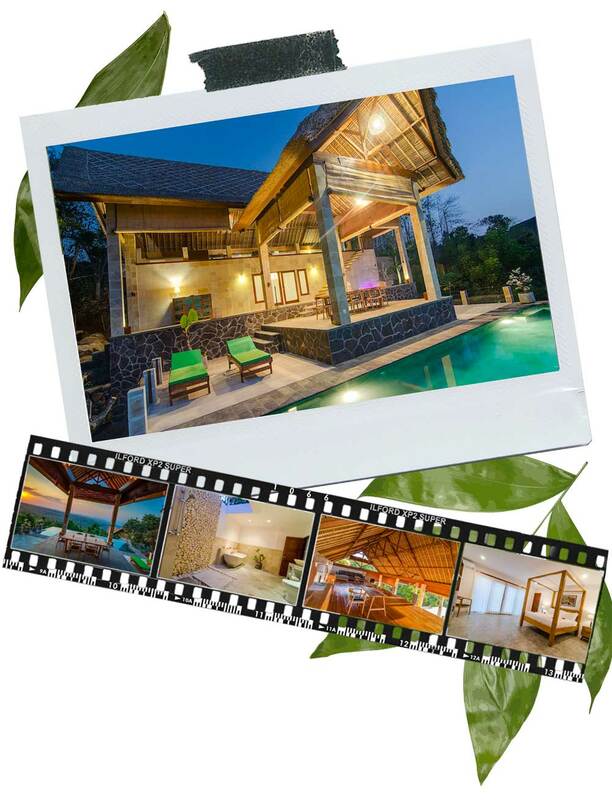 Not far from Ubud, the villa is situated in a little Balinese village. You’ll meet farmers, coconut pickers, school children, temple dancers and other authentic Balinese characters. 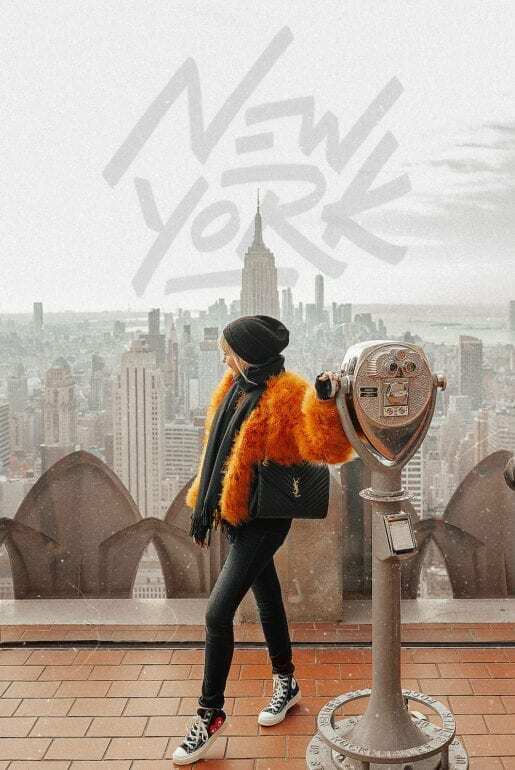 The plus: your very own swing to snap that traditional Insta pic! 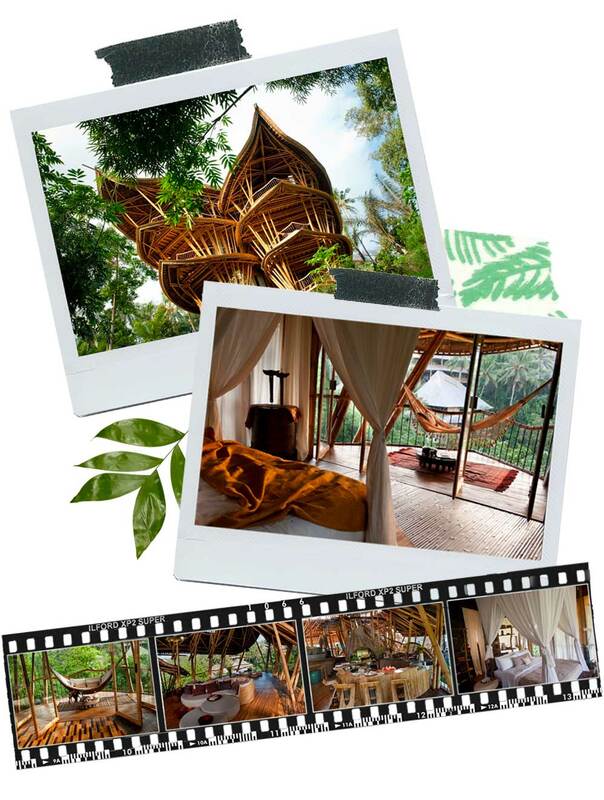 Ubud, from 155€ per night. The most luxurious one : if you’re searching for luxury and space, search no more! 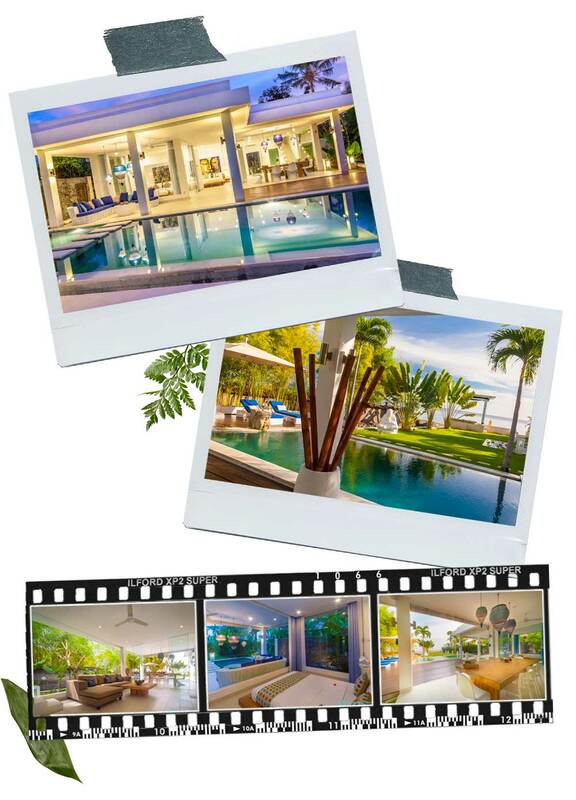 This 4-person villa is very spacious and the ultimate luxurious stay. Relax by the infinity pool while watching the sunset. The 2 bedrooms are fit for a king, with their 70 square meters and ensuite outdoor bathrooms. The professional staff has 1 mission: making your stay the best one possible, like the private chef that will prepare breakfast. The plus: enjoy 2 complimentary 1-hour massages upon arrival, what else?! 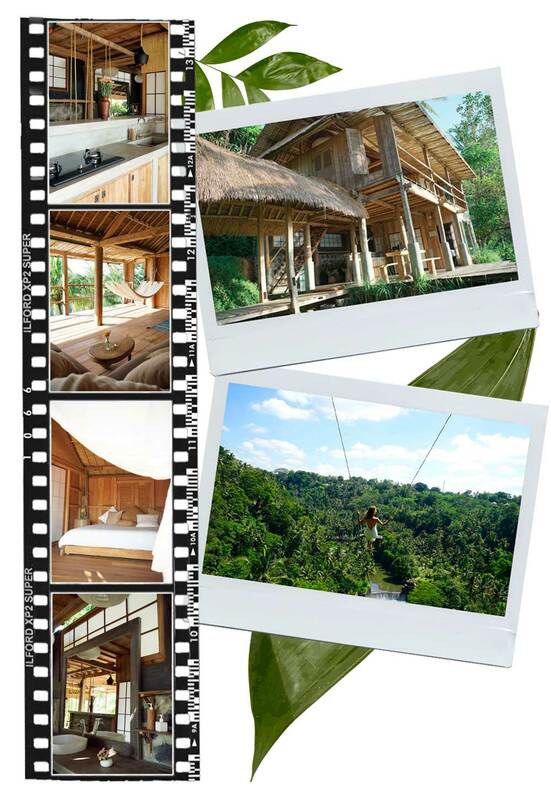 Ubud, from 180€ per night. The most incredible sea view : live with the ocean in your living room in this sumptuous villa. Located on the beach of Binging, this accommodation is the definition of heaven. Wake up to incredible ocean views, before heading downstairs to enjoy the beach. Finish your day with dinner at one of the many restaurants located on the beach. The perfect place to relax, book in hand. West of Bali, not far from Uluwatu. From 163€ per night. Enjoy 30€ off your reservation with this link! Little trick: if you had previously booked with AirBnB, you just have to make a new account (with a different email address) to enjoy the code!